The Week Of (film, 2018). 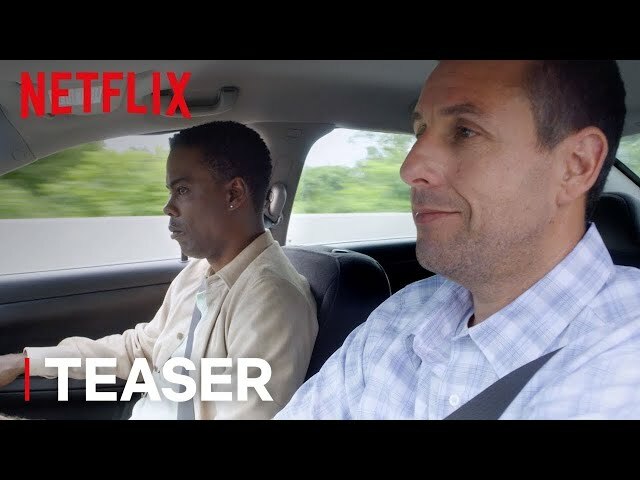 A 2018 American comedy film by Netflix. Directed by Robert Smigel. Official Trailer. 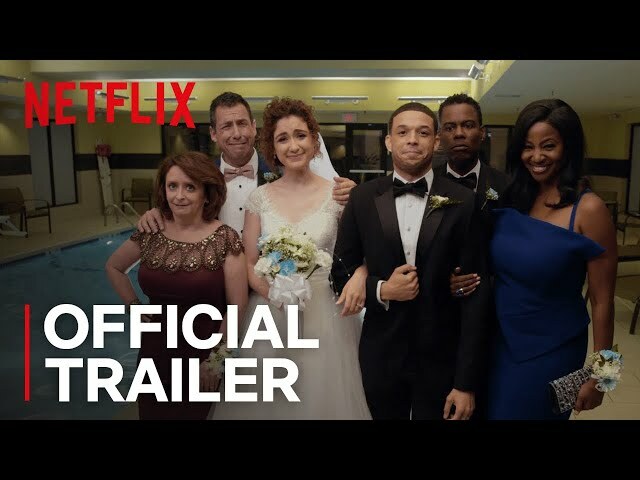 The Week Of is a 2018 American comedy film directed by Robert Smigel. 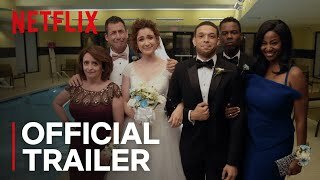 The Week Of | Official Trailer | Netflix. The week before the marriage of their children, fathers Kenny Lustig and Kirby Cordice must put aside their different views on how the wedding should be planned and work together to overcome a series of obstacles. Principal photography began on Long Island, New York in July 2017. The film The Week Of was scheduled to be released by Netflix on April 27, 2018. The duration of the film is 116 minutes. The Week Of got low rating from critics. The audience dislikes the film either.